Gamers who are fans of all things Resident Evil, will enjoy this new trailer that was released at E3 earlier this month. Showing a glimpse of what you can expect from the new Resident Evil 6 game. Within Resident Evil 6 gamers will be able to select to play between three scenarios with interconnecting storylines. All will includes the newly introduced J’avo enemies. Who are able to interact with each other to plan an attack, use weapons, and heal themselves. 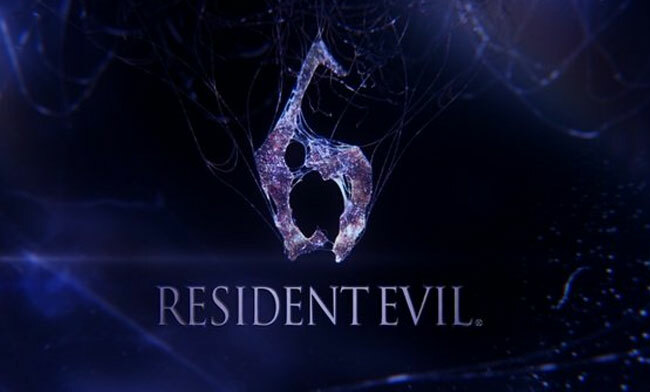 Resident Evil 6 is expected to officially launch on October 2nd 2012 for the PC, Xbox 360 and Sony’s PS3 console.